An IMSI catcher is essentially a false mobile tower acting between the target mobile phone(s) and the service providers. With the PKI 1640 you can catch all active UMTS mobile phones in your proximity. All captured data, such as IMSI, IMEI, TMSI will be stored in the data base and are available for further evaluation at any time. A huge range of statistical data analysis methods is possible. With our 3G UMTS IMSI Catcher you can redirect single UMTS mobile phones to specific GSM frequencies, in order to monitor the conversation with our active or passive cellular monitoring systems. Furthermore, the PKI 1640 allows suppression of specifically selected conversations of targeted persons. 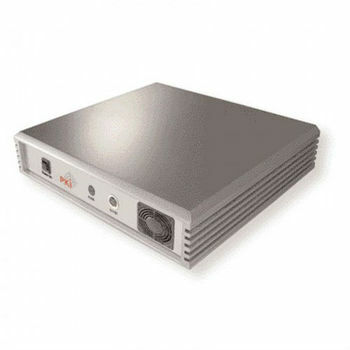 The PKI 1640 comes with BTS unit, laptop with controller software, antenna and power supply. Laptop computer, BTS unit, antennas, power supply.